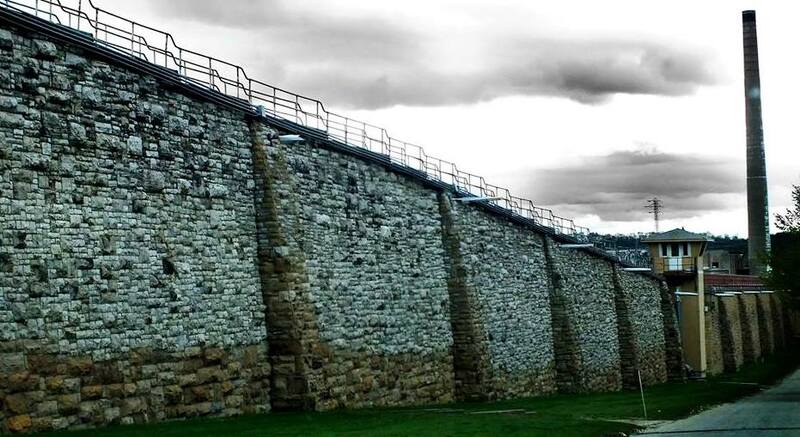 Fort Madison, IA - Official Website - Historic Iowa State Penitentiary, Inc. Historic Iowa State Penitentiary, Inc.
Home > Visit Fort Madison > Visit Fort Madison > Historic Iowa State Penitentiary, Inc. Historic Iowa State Penitentiary, Incorporated, a non-profit organization Supported by Iowa's Department of Corrections, the city of Fort Madison, major Iowa universities; as well as area educators, historians and business owners; is dedicated to the re-purposing, preservation and sustainability of Historic Iowa State Penitentiary, circa 1839. The amount of nostalgic stories and folklore surrounding this establishment goes back over 175 years. Photographs chronicle the always changing face of incarceration. From the offenders to the correctional officers who have served, this institution has functioned as the oldest continually used prison west of the Mississippi River. Our nation was only 57-years-old when it was constructed, with only 26 states in the Union. Iowa was a territory, with Historic Iowa State Penitentiary acting as the territorial prison almost a decade prior to Iowa's statehood. It was 22-years-old at the beginning of the Civil War and had seen its 100th birthday before the end of World War II. The State of Iowa's Department of Corrections has moved to a new state-of-the-art facility just 1.5 miles away from the original location. This leaves the historic ISP standing empty for the first time in over 175 years. 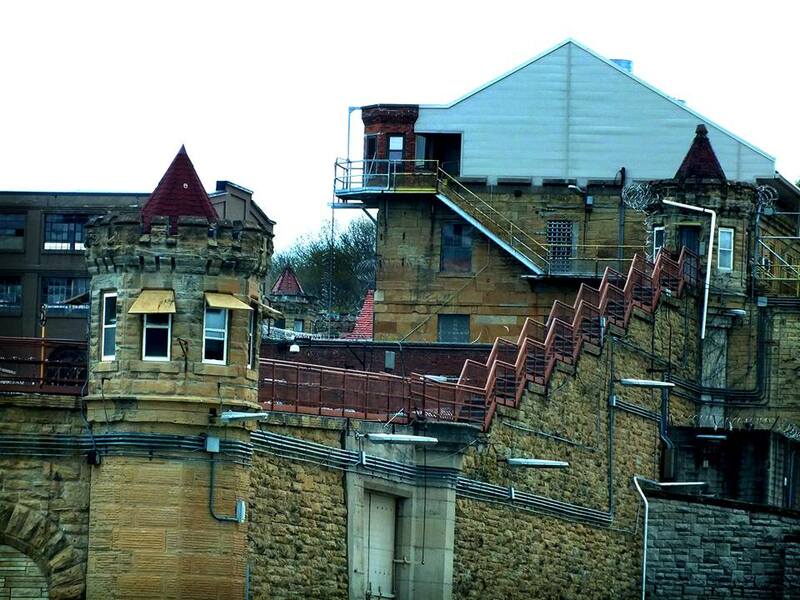 Our Mission Statement: "We are dedicated to the development, preservation and promotion of the Historic Iowa State Penitentiary a nationally significant asset, for education, economic, historic and community purposes." Above photograph shows the oldest part of ISP, much of which was built circa 1839. For information on upcoming meetings, reports and information, make sure to check Historic Iowa State Penitentiary Facebook page. For ticketing information for upcoming events planned at the penitentiary by Iowa's Department of Correction.